There's nothing better than a personalized gift thats as practical as it is handsome. A monogrammed Neoprene Big Mouth Water Bottle is as practical as it gets. 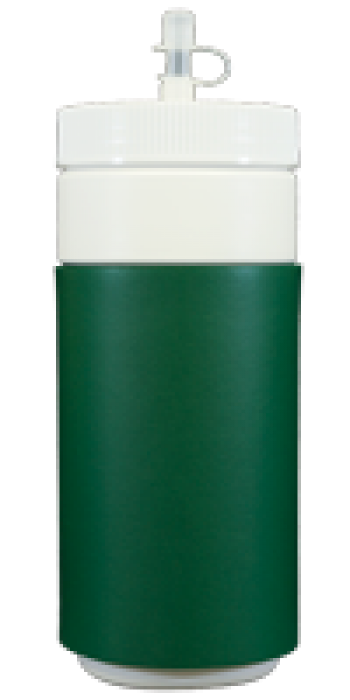 These attractive personalized water bottles make the perfect graduation gift for guys and gals, the perfect team spirit item, great boat accessories, and wonderful bridesmaids favors. If you want a unique and personalized disposable water botte, just order our vinyl labels for occasions when disposable is the way to go. These are wonderful for wedding weekend favor bags, outdoor events, festivals, corporate meetings and events, and family reunions. 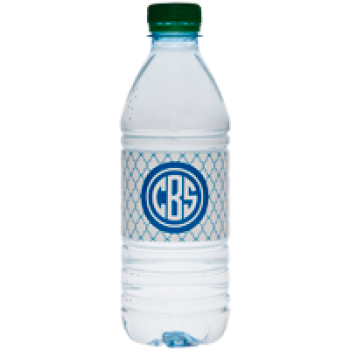 These personalized or monogrammed vinyl water labels are gaining popularity are are digitally printed in full color. We welcome custom art and corporate logos. Please see below for details.